On Saturday we decided to leave the wormhole that we moved to a few weeks ago. This due to multiple reasons, the one that made the decision the easiest was the fact that it was turning into a huge ISK-sink. And only two people trying to make it work, isn’t easy in a C4. The decision was made after I lost a Raven while rolling one of the statics. I didn’t mind the loss, not at all, it was beautiful and I didn’t see it coming at all. We were rolling another C4, which at the time seemed inactive, nobody around and we figured it was safe enough to take out our Ravens to roll the hole. What happens is that you use the mass to get the hole to critical mass and after a certain amount of jumps through it, it should pop behind you. Cue the first jump, it went perfectly, we go in the other C4, MWD’s on (this is to increase our mass) and then go back out. Now once you jump through and back in, you get a timer stopping you from jumping for around 2 minutes, so you wait until it expires before going back through. I’m guessing that our first jump alerted the locals to what we were doing, because once I jumped in for the second pass, two Proteus’ uncloaked on me and scrambled me. I wasn’t too worried at first, I could just jump back through, if it wasn’t for the fact that they started to bump me away from the hole. I immediately alerted the other Raven to not jump through and asked if the ones in the hole could help me out. I could tank it for a while but there was only me and my friend, he couldn’t really do anything against two Proteus’ solo and my Raven only had smartbombs and neuts. I did do some damage, but not nearly enough to outlast it. A few minutes later I lost my Raven, bounced to a planet in pod, exchanged “GF” in local and bounced back to the wormhole and into our POS. 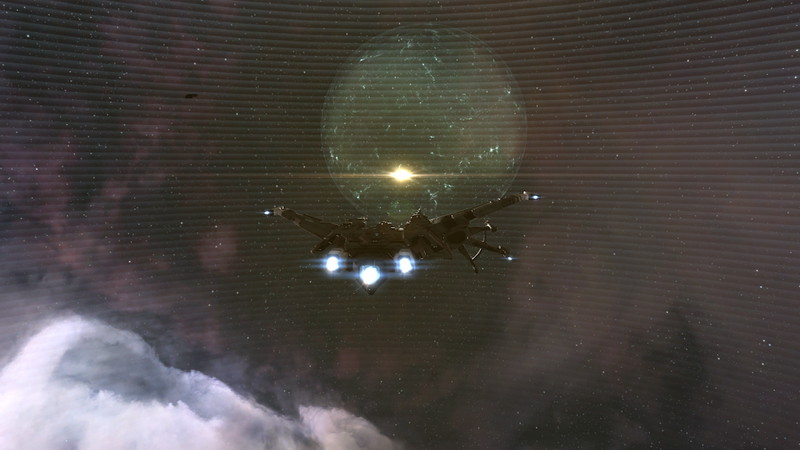 The last of our assets got moved out yesterday and shipped to Jita with PushX and Red-Frog (got to love courier services). While moving assets I did lose another bomber to a gate camp in Aunenen, a system that’s supposedly known for its gatecamps. I did not know this. But after losing the bomber I went back to the highsec system I had my assets in, this time with a Cheetah, probed a hole, and got lucky with it’s other connections because one hole further there was a highsec connection 2 jumps from Jita. Which made it extremely easy to get the two Tengus I had stored in the system next to Aunenen back to Jita. Who knew that wormholes could come in handy like that! Not only did I move out of the wormhole this weekend, I also joined another two bombers bar runs on my bomber character (Saturday and Sunday) and had a good amount of fun to make up for my losses, got a few more kills out of it too. 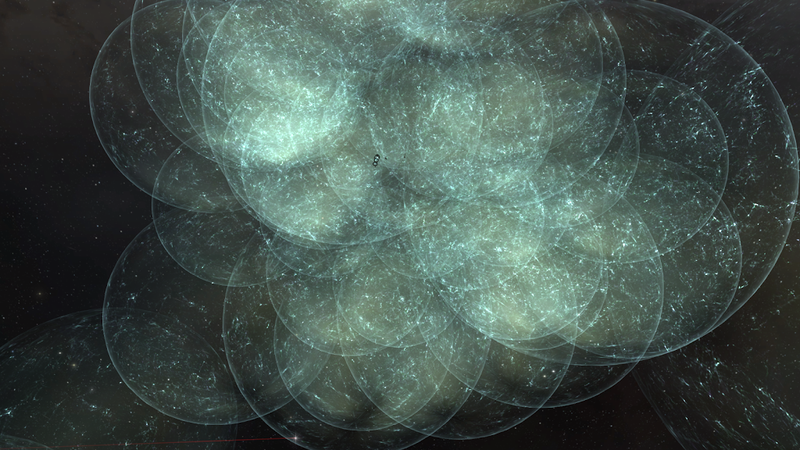 Despite it being somewhat of an ISK sink I did enjoy my time in a wormhole of our own and am already thinking of going back to one, however, this time there’s got to be a better plan. Either ally with someone and join them in C4 or move into a C2. We probably should have seen those problems coming but it’s another lesson learned, and that’s what matters most, people make mistakes and we learn from them. Plus I’ve been losing a ton of ships the past couple of weeks so I’m finally learning how to not care too much about losing a ship, yay!